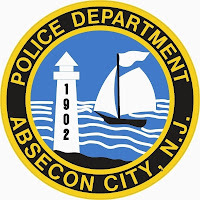 Officers from the Absecon Police Department responded to the TD Bank at 601 White Horse Pike in Absecon for an armed robbery that just occurred. Employees at the bank stated they were preparing to open for the day when they noticed a suspicious male loitering in the parking lot. Several minutes later, an assistant manager was opening the bank for business when the same male was seen driving a silver Hyundai sedan into a fire lane near the front doors. The male exited the car and brandished a black handgun as he pushed his way past the assistant manager and another witness. The accused male, described as a heavy-set black male with a moustache wearing a black knitted cap, hooded sweatshirt, dark pants, and sneakers, ran across the bank lobby and jumped over the teller's counter. The accused pointed the handgun at a female employee while demanding money from her till. The accused received an amount of money that is not being disclosed along with a hidden dye pack. The accused then leapt back over the counter and exited the bank. He was last seen driving the silver sedan south on Mill Road toward Egg Harbor Township. The witness to the event was able to record the vehicle's registration as Virginia license plate: WWD 9943. A description of the vehicle and driver was passed on to surrounding police agencies. A short time later, New Jersey State Troopers from the Atlantic City Expressway Barracks began receiving calls of a silver Hyundai sedan with Virginia license plate WWD 9943 traveling at a high rate of speed westbound on the Expressway toward Philadelphia. The callers described seeing the driver of the Hyundai throwing items from his vehicle. Troopers arrived on scene to find several miles of the Expressway littered with dye-stained money and clothing. The accused vehicle was briefly located by Troopers before it fled at a high rate of speed from the area. Soon thereafter, Delaware State Troopers located the accused Hyundai traveling on Rt. 295 in Delaware. Delaware Troopers conducted a motor vehicle stop of the Hyundai and arrested the driver, identified as Mr. Ernest Womack (27) of Atlantic City, NJ. Womack has been charged with numerous offenses including robbery, assault, and weapons offenses. Bail was set at $400,000.00/full for the Absecon charges. 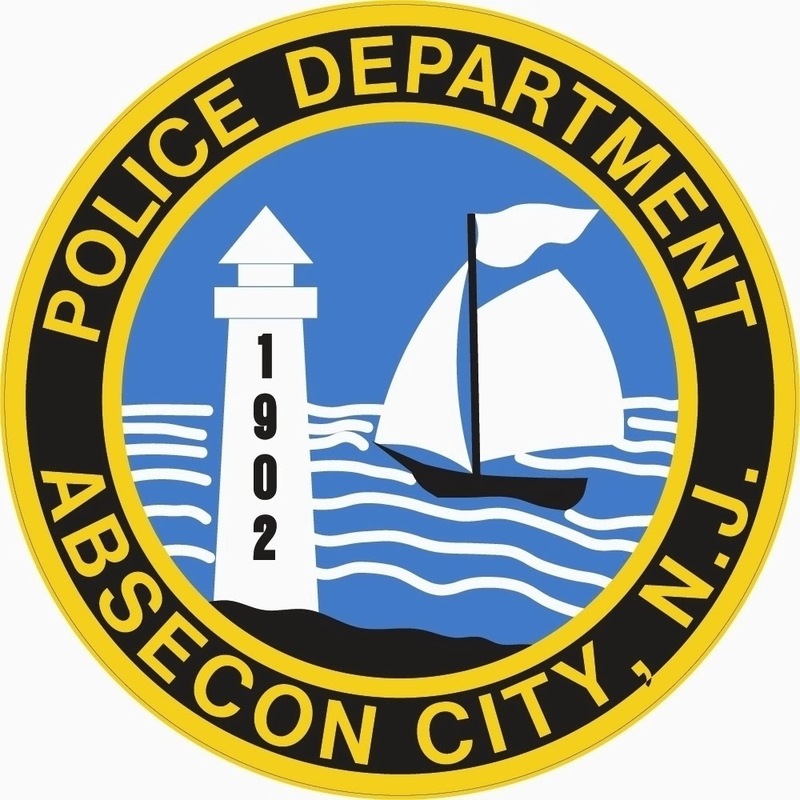 The investigation is on-going and anyone with information is encouraged to call the Absecon Police Department at 609-641-0667.